The San Antonio Rodeo has been a staple of the Alamo City since 1950. This annual event has done much to shape the culture of not only our city, but future generations of hardworking cowgirls and cowboys. Co-founder of Stone Creek Custom Homes, Jesse Pigott, attended the San Antonio Jr Livestock Auction in 2015. Pigott saw firsthand how much hard work went into showing an animal as well as the buyers’ generosity investing both in livestock and those hardworking youngsters. In an effort to further invest in the Jr Livestock Show, the Wildfire BBQ was born. This three day event takes place on the grounds of the Rodeo during the annual BBQ Cookoff in January. 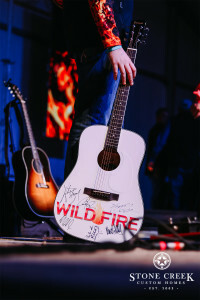 Despite humble beginnings in 2015, the Wildfire BBQ has now become the largest private event in the form of a three night fundraiser with 300+ people participating in the cook-off. Both the food and entertainment are unparalleled. 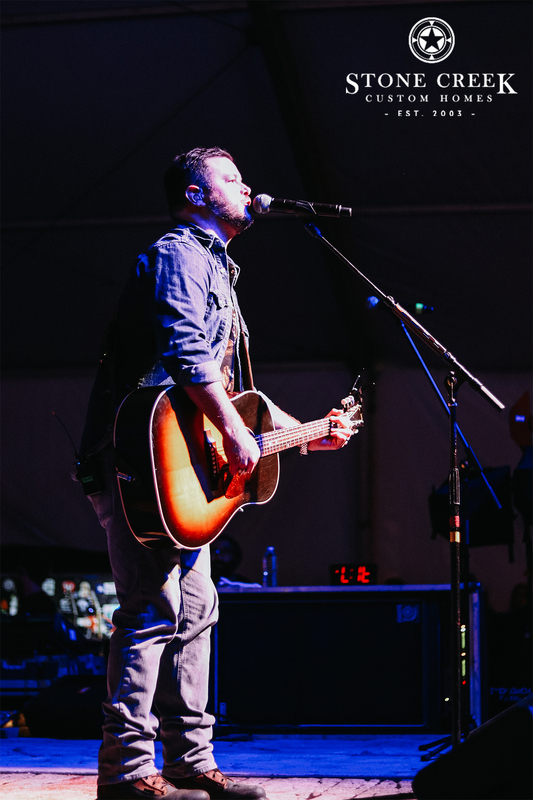 This year’s entertainment line up included Mark Chesnutt, William Clark Green, and Wade Bowen. The Wildfire BBQ is the perfect way to kick off the rodeo season and give back to the community by investing in scholarships for San Antonio’s youth. Be sure to buy tickets in advance for next year. The Stone Creek family is proud to sponsor this event and can’t wait to see what Wildfire 2020 has in store.